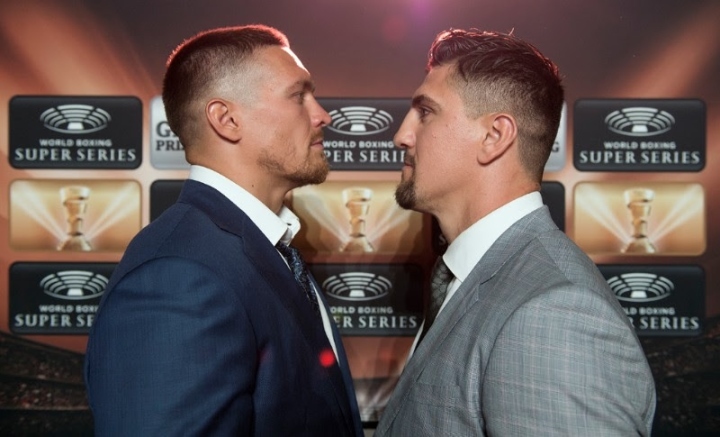 Tickets for the premiere of the World Boxing Super Series September 9 at the Max-Schmeling-Halle are available at www.eventim.de and www.StubHub.de ? Eh, he's just lowering expectations after Usyk underwhelmed in his last 2 fights. I think he'll get the stoppage without much difficulty.